Addiction recovery is not a process that happens overnight. It is a lifelong commitment to bettering yourself, and sometimes the best remedy is to use the best resources available to you. Searching for sober living homes near Massachusetts might feel overwhelming or expensive at first glance, but their benefits are well worth it. Makes for a smoother transition. 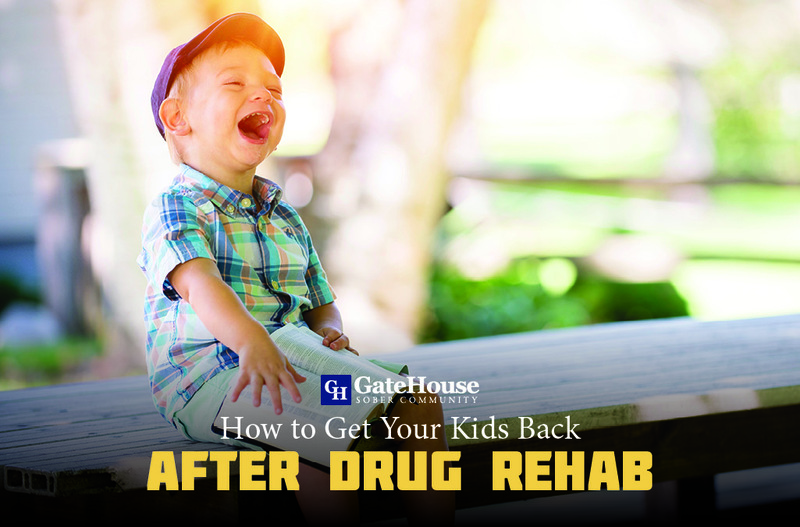 Going straight from addiction treatment back into your old life can be an extremely difficult transition because though they might not be physically addicted anymore, they have no been given the tools to dealing with addiction and when the craving to relapse arises. The experts at a sober house have the ability to help participants through every step of the process. Creates a schedule and responsibilities. 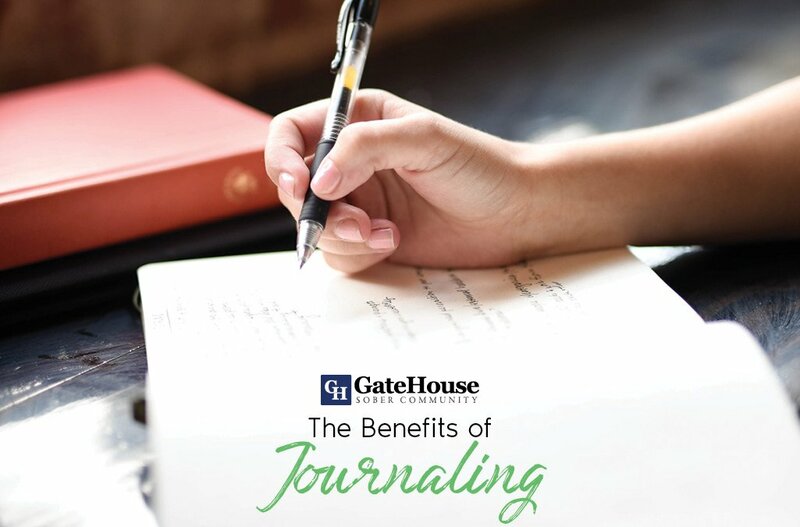 Finding ways to keep yourself busy when you might have otherwise been abusing alcohol or drugs can be difficult, but sober homes help create boundaries by helping find a schedule that works for you. From your obligations as a house guest to working to recreational activities, you will find the balance you need for a healthy lifestyle. Gives you the support you need. It’s very fortunate for those in a sober living community to have access to professionals and other recovering addicts for support. Not only do participants learn expert advice, they also gain the wisdom and knowledge from others who have been in the same situation as they have and made it out to see better days. Overall aids in relapse prevention. 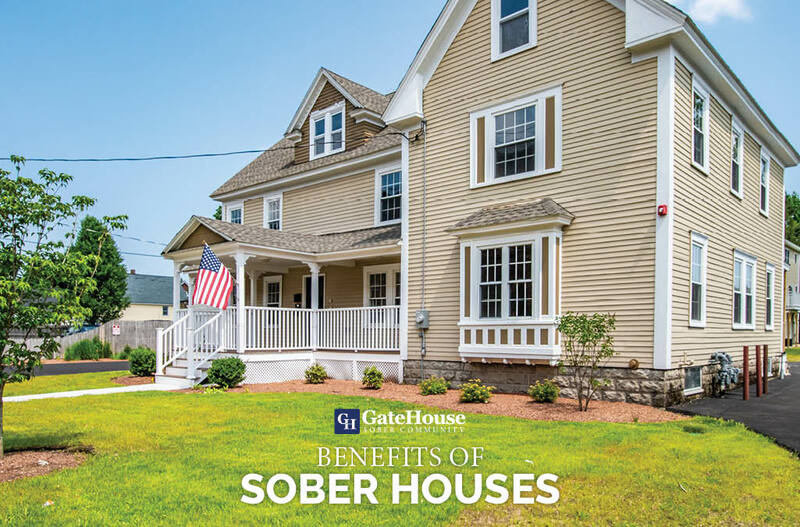 You wouldn’t be looking for a sober living homes near Massachusetts if you didn’t believe it might help you to learn to cope with your past addictions. 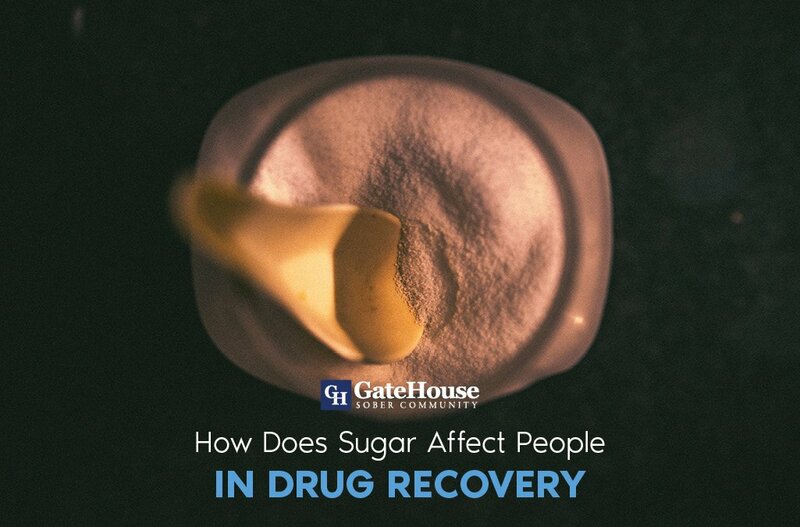 A combination of all of these benefits can help any recovering addict make positive decisions in their life and continue down a healthy path of living. 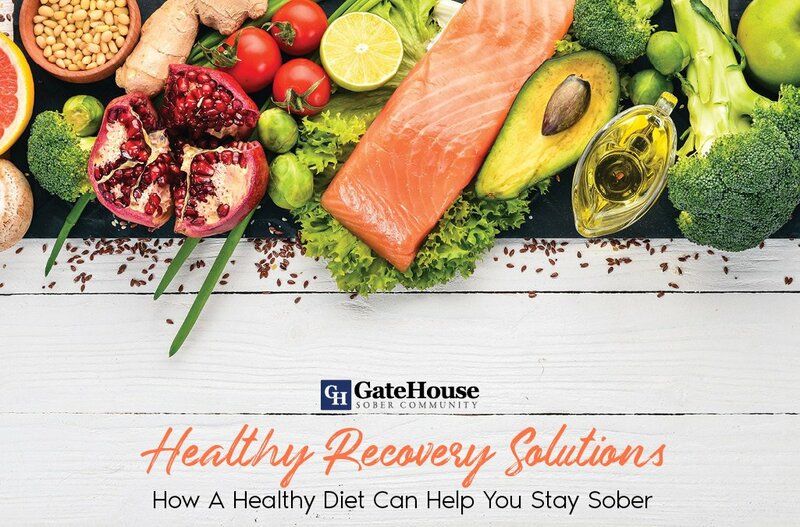 If you or someone you know needs access to sober living homes near MA, give GateHouse Sober Community a call today at (855) 448-3638.